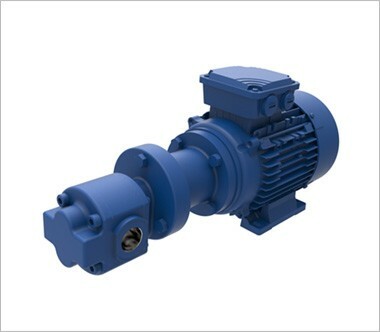 Compact, modular, fixed clearance external gear pump, ideally suited for the lower range of flow requirements. 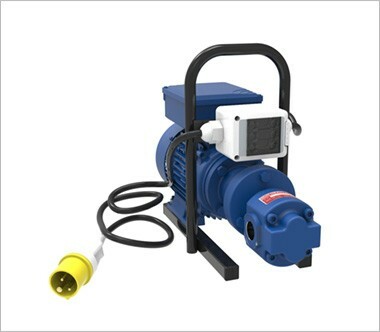 Fixed clearance external gear pump, suited for the low to mid range flow requirements. 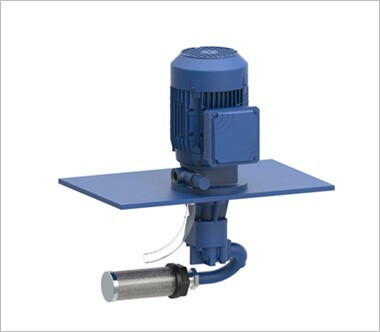 Fixed clearance external gear pump, suited for mid range flow requirements. Fixed clearance external gear pump, suited for our highest flow capabilities. Fixed clearance external gear pump, vertically mounted. Fixed clearance external gear pump, mounted on a tubular steel carry frame. The Gear Pump Range includes 30 basic gear pump sizes, in four groups, and an extensive range of optional features. Midland Pump offers literally hundreds of gear pump specification permutations. Specific discharges range from 0.07mL per revolution to 285mL per revolution ( ~ 285 litres/min at 1000 rpm).